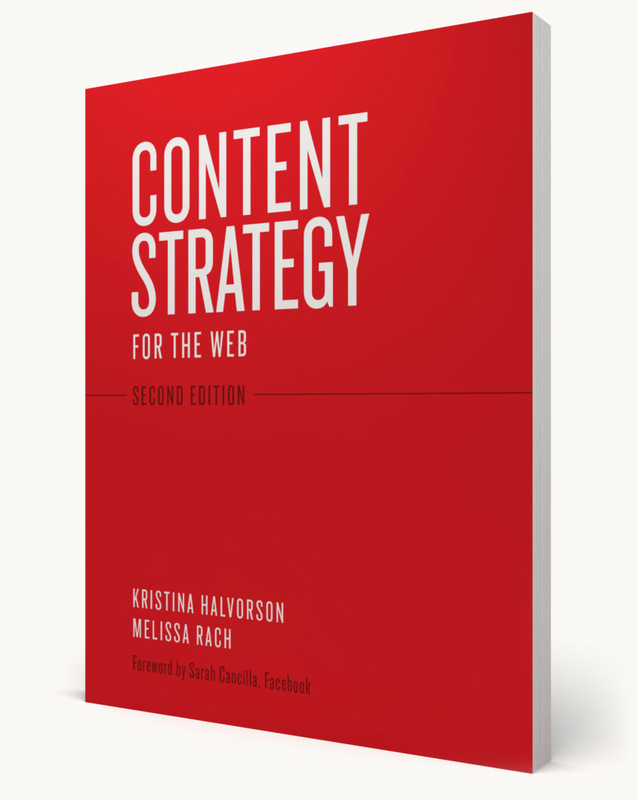 Two books every content strategist should own are Content Strategy for the Web by Kristina Halvorson and Melissa Rach and The Content Strategy Toolkit by Meghan Casey. New and experienced content strategists alike turn to these books to learn the essentials of content strategy. Content Strategy for the Web is the industry's go-to handbook for creating and executing successful content strategies. 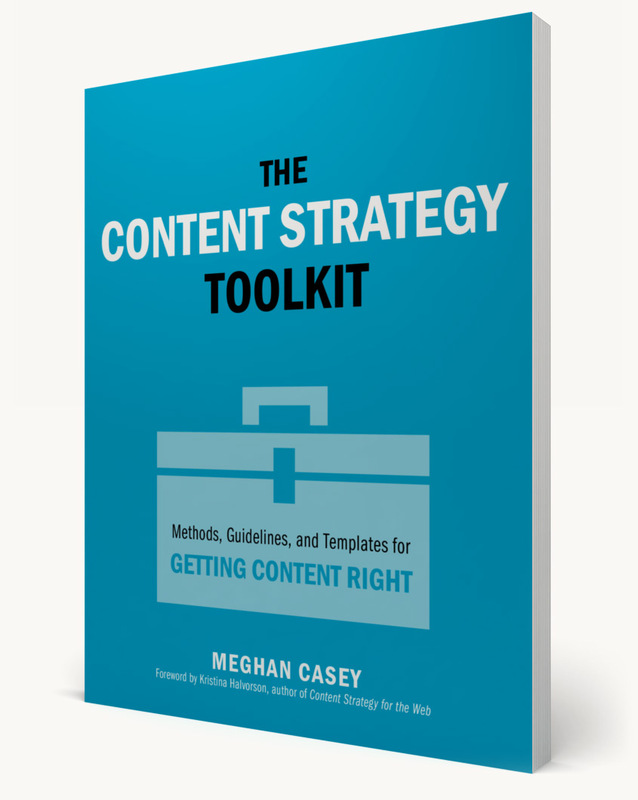 The Content Strategy Toolkit is the ultimate collection of everything you need to create and launch a content strategy.